Cybersecurity is one of the most in-demand and fastest-growing areas of IT. Everyone wants to keep their data safe, right? Along with that, the number of IT security-related certifications is increasing. 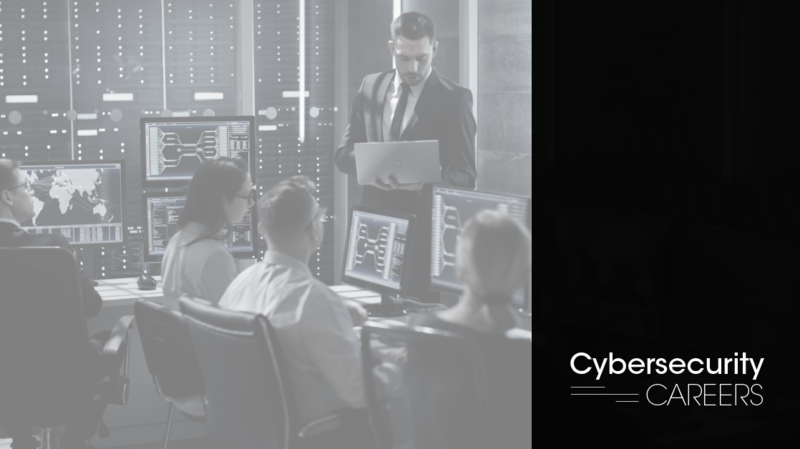 To celebrate CBT Nuggets trainer Keith Barker’s completion of the Threat Management module of his new CompTIA Cybersecurity Analyst (CySA+) course, we explored all things cybersecurity this week on the CBT Nuggets blog. Information security analysts are the fastest growing overall job category. The field is expected to grow 37 percent overall by 2022. So, it should be easy to land your first job, right? With the right skill set, certifications, and resume there’s a good chance you can jump into a strong starting position right away. Cybersecurity at the highest levels requires specialization, which means you’ll need to determine whether you want to get into InfoSec, ITSec, or CyberSec. These terms are often thrown around interchangeably, but they represent distinctly different roles, missions, and career pathways. CompTIA’s new CySA+ certification fills a gap in the security exam landscape.What skills and experience are necessary to ace this exam? Walk through the essentials of this new cert, including exam topics, structure, best cert-prep practices, and real-world applications of the CySA+. We are pretty sure there’s more to being a cybersecurity analyst than “zoom and enhance.” So, what does the day-to-day life of a CSA look like, and what are the best, and worst parts of the job? We spoke to a real CSA to get a sense of the thrills and banalities of cybersecurity work. If there’s one type of certification that’s hot right now in IT, it’s likely related to cybersecurity. There are plenty of reasons you should be learning about cybersecurity and pursuing a path toward security wizardry. Find out why cybersecurity is going to be all the rage this year.